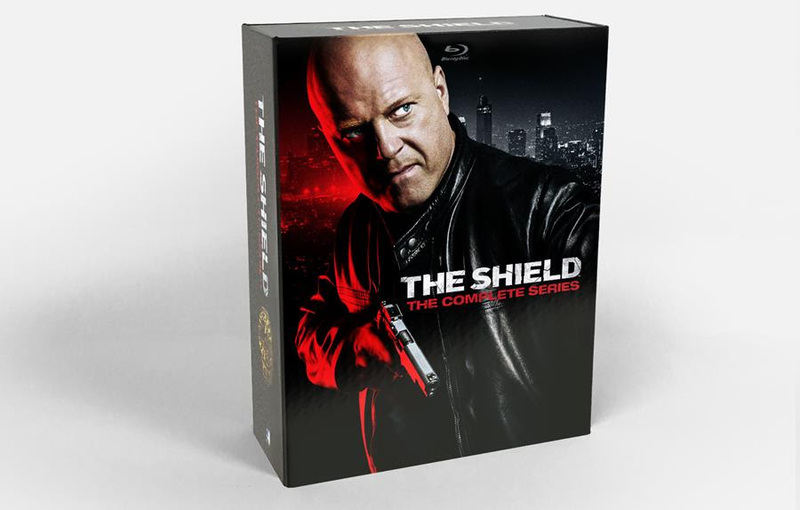 UPDATE: The release date has changed now for “The Shield: The Complete Series“ on Blu-ray Disc (from 12/11) to December 18th. The release is just being pushed back one week. 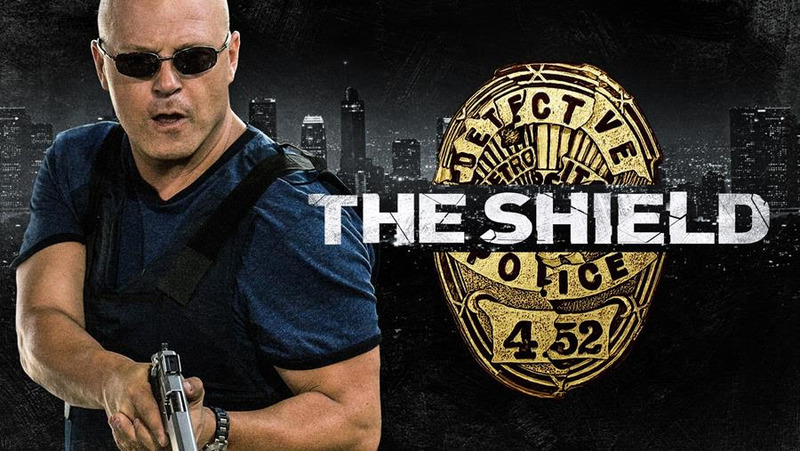 This news comes to us via the distributor Mill Creek Entertainment. Even online retailers such as Amazon have already reflected this change to 12/18 on their pre-order listing page. Below, after the break, you can find the official announcement about this release as well as the release date change. 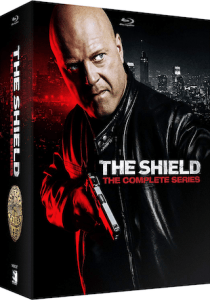 The groundbreaking, multi-award-winning series The Shieldwill be available as a Special Complete Series Collector’s Edition, packaged in a premium Digi-book housing all 18 Blu-ray discs on December 18, 2018! 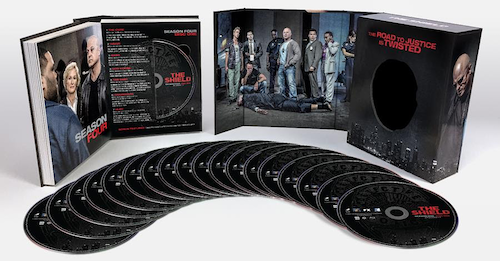 10 years after the unforgettable finale aired on TV, this comprehensive Complete Series collection will include all 88 fully restored episodes in high-definition from the series’ seven season run and will also include a host of bonus features including an all-new cast reunion, writers panel featurette, and retrospective on the landmark series. WATCH THESE EXCERPTS FROM THE ALL-NEW SPECIAL FEATURES CREATED EXCLUSIVELY FOR THIS BLU-RAY SET!